The watch is limited to 1,948 pieces. 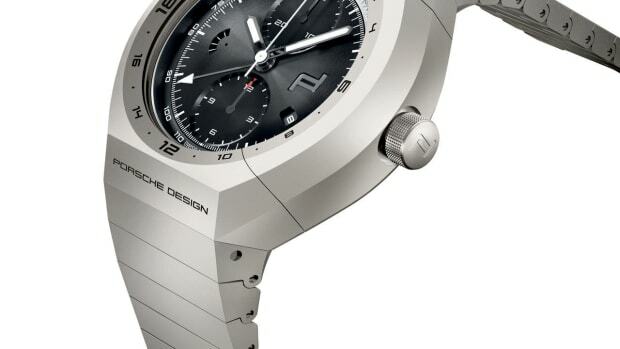 Porsche Design is celebrating 70 years of Porsche with a special edition timepiece. The 1919 Datetimer 70Y Sports Car Limited Edition takes will feature an updated design that decorates the dial with the silhouette of the iconic 356 and the car&apos;s tachometer rings, which encircle the matte black surface. 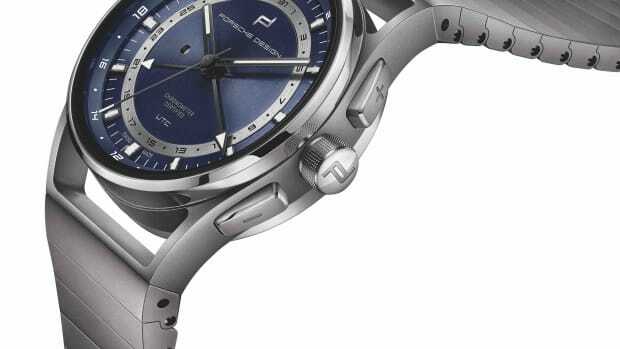 It will also feature luminous ceramic numbers, a titanium carbide-coated 42mm case, and an automatic movement with a 38-hour power reserve. 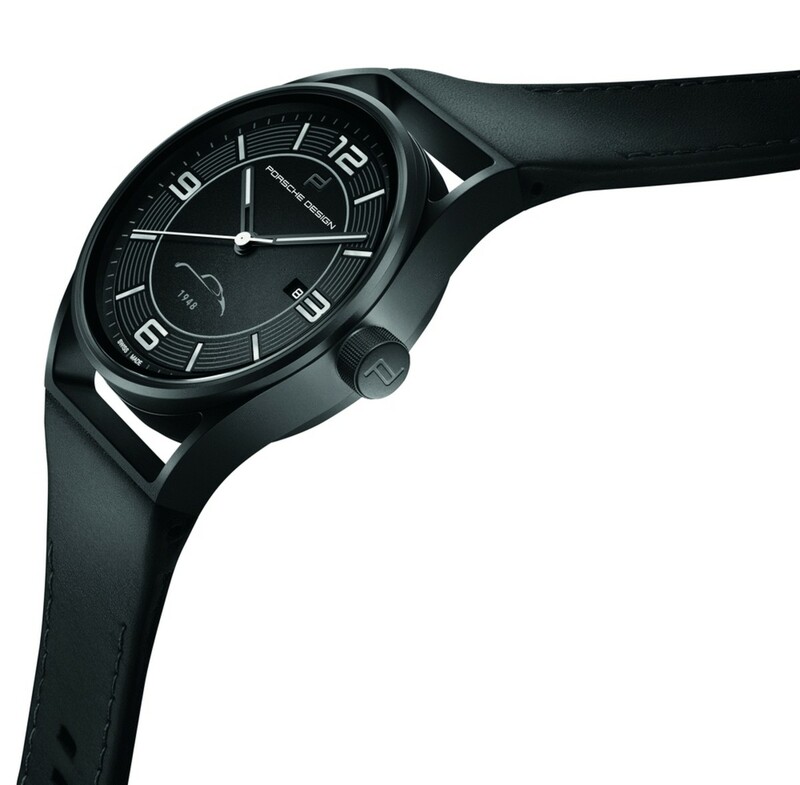 The watch is limited 1,948 pieces, the number referring to the year Porsche started and is available at Porsche Design stores and Porsche centers. 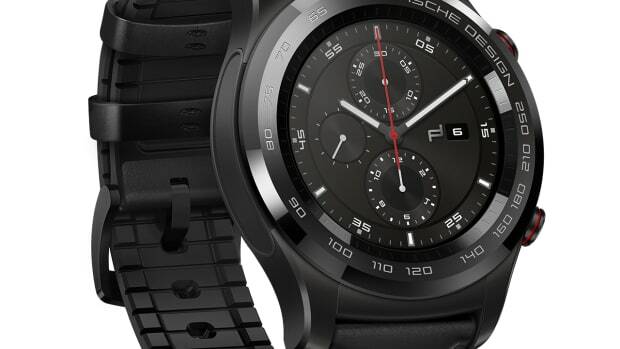 The company's newest chronograph gets powered by Android.